The weather is starting to cool down!! And although you can’t tell here in Arizona, I’m sure some places are starting to look like Fall. This morning actually felt cool outside (which for us dessert folk means that it was in the 80’s). We are still hitting over 100 degrees daily though, but I see cool weather coming very soon. Yay!! In a large bowl, cream shortening and sugar until light and fluffy. Beat in the egg, milk and vanilla. 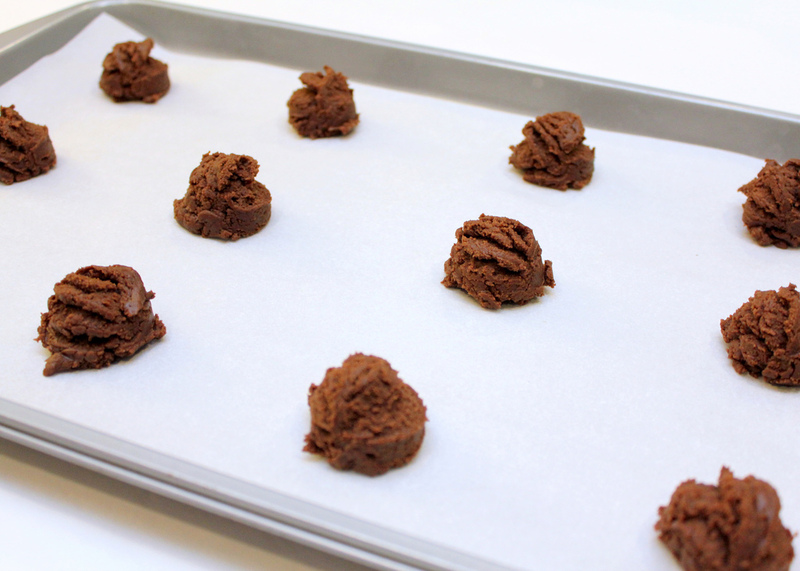 Combine the flour, cocoa, salt and baking soda. Gradually add the creamed mixture and mix well. Drop by tablespoonfuls 2 in. apart onto ungreased baking sheets. Bake at 350 degrees for 8 minutes. 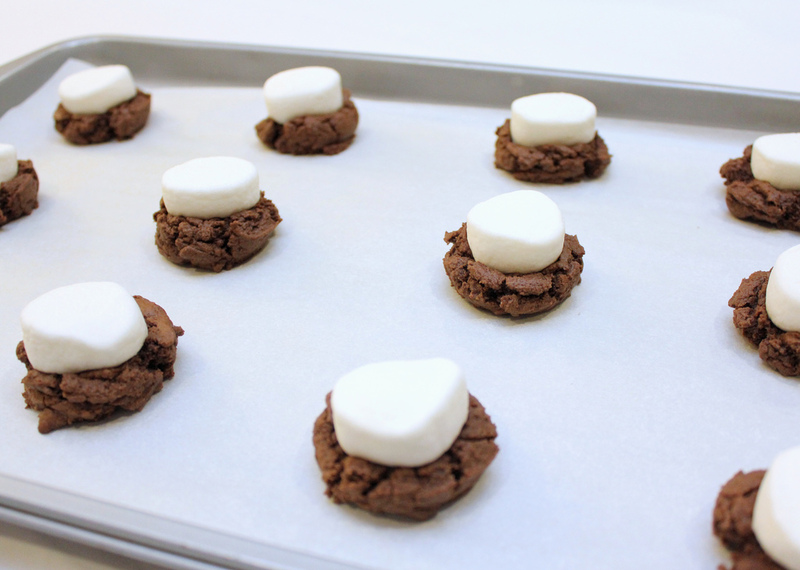 Press a marshmallow half, cut side down, onto each cookie; bake 2 minutes longer. Remove to wire racks to cool. 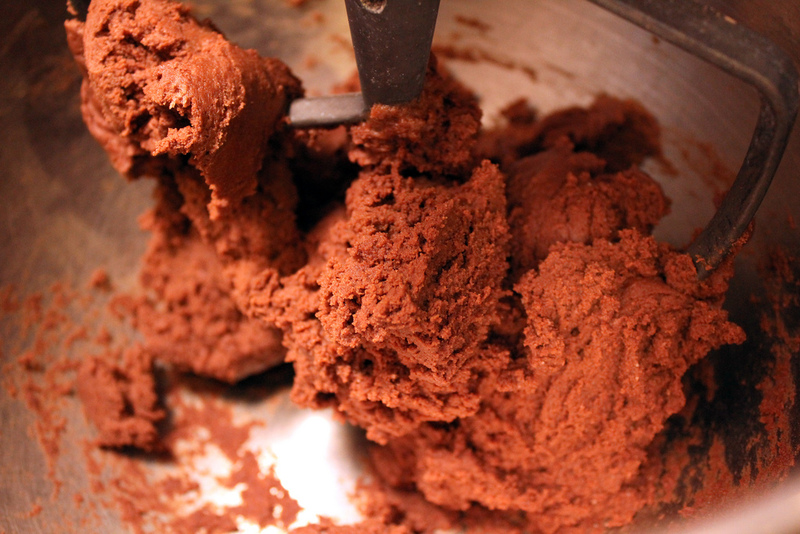 In a small bowl, beat the butter, confectioners’ sugar, cocoa and salt until smooth. Add enough milk to achieve a spreading consistency. Frost cookies.